After providing an extensive tuning package for the 3-Series sedan, AC Schnitzer has moved on to its station wagon sibling to provide similar upgrades. Their new package for the BMW 3-Series Touring improves upon the exterior and interior look of the vehicle, as well as its power output. 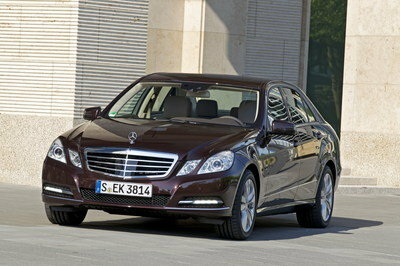 The exterior upgrades include a new front spoiler, a chrome front grille, a rear roof spoiler, and a rear skirt. There is also a wide variety of wheels to choose from, ranging from 18" to 20" and different designs and colors. 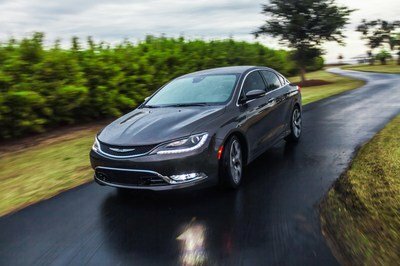 The interior combines aluminum elements with a very cool Black Line package. 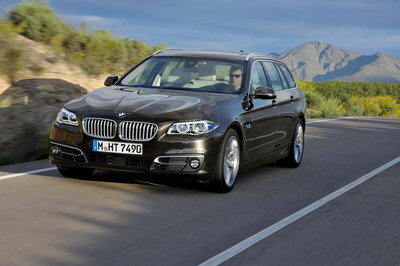 The full line of engines for the 3-Series Touring was updated, providing an increase minimum of 28 HP. 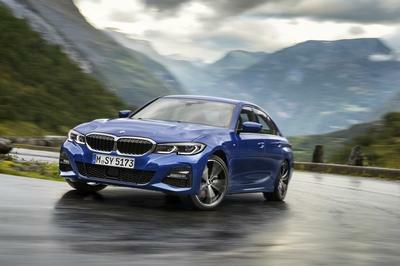 The 318d now delivers 171 HP, up from 143 HP; the 320d produces 218 HP, up from 184 HP; the 328i delivers 294 HP, up from 245; and the 335i pushes 360 HP, up from 306 HP. 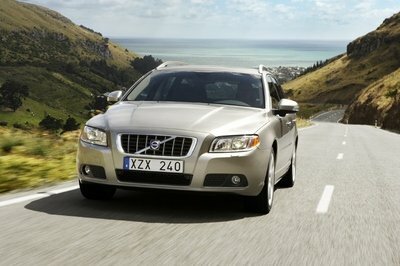 These updates were achieved with the addition of a sports rear silencer and a new exhaust system. There is also a new suspension spring kit combined with a lower suspension to bring the car closer to the ground by 25 mm.